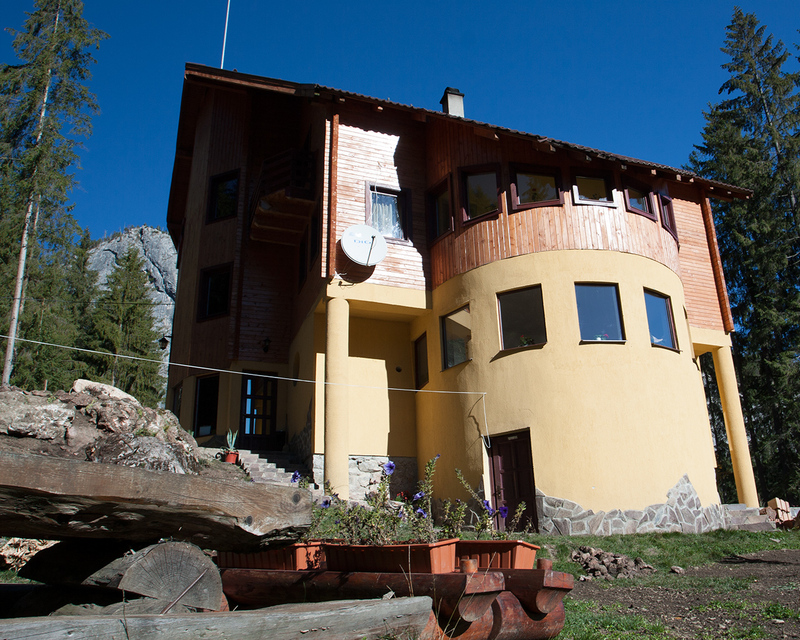 Villa Gal, surrounded by the foretsts of the mountains of Giurgeului and Hăşmaşului, awaits you with warm hospitality. The accommodation disposes elegant rooms, furnished in a rustic style, and a commonly usable kitchen. The rooms are modernly equipped, the villa disposes a pool for children, a playground and corner for barbeque. The villa offers the use of its guarded parking lot.